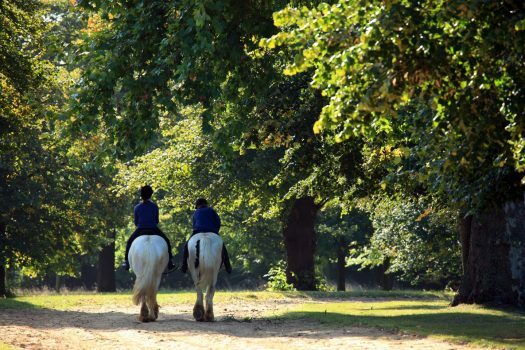 Saddle up and enjoy a horseback ride in Hyde Park, once Henry VIII’s favorite hunting spot. 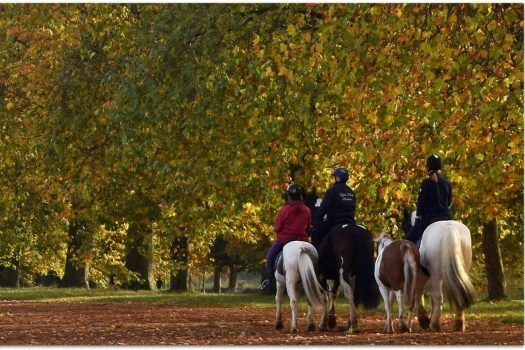 Horse riding in Hyde Park has long been a popular pursuit, particularly during the Victorian era when upper-class Londoners would descend on the park to walk or ride along the famous “Route du Roi” (King’s Road) – later charmingly nicknamed “Rotten Row”. It has been the most famous equestrian venue in England for 300 years. You will be provided with riding hats, boots and wet weather gear and experience riding horses along the Rotten Row, in the most beautiful setting for horse riding a capital city anywhere in the world. There’s plenty to see as you go around Hyde Park. Look out for the sparkling Serpentine Lake and the Diana Memorial Fountain. You can’t miss the all-weather paths snaking their way through this 350-acre park slap bang in the middle of the capital. 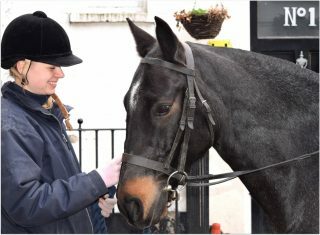 We ride on horses and ponies chosen for their safe temperament, catering for riders of all abilities. Previous experience is not necessary.